When your pets get sick, it's crucial to know that they're in the right hands. 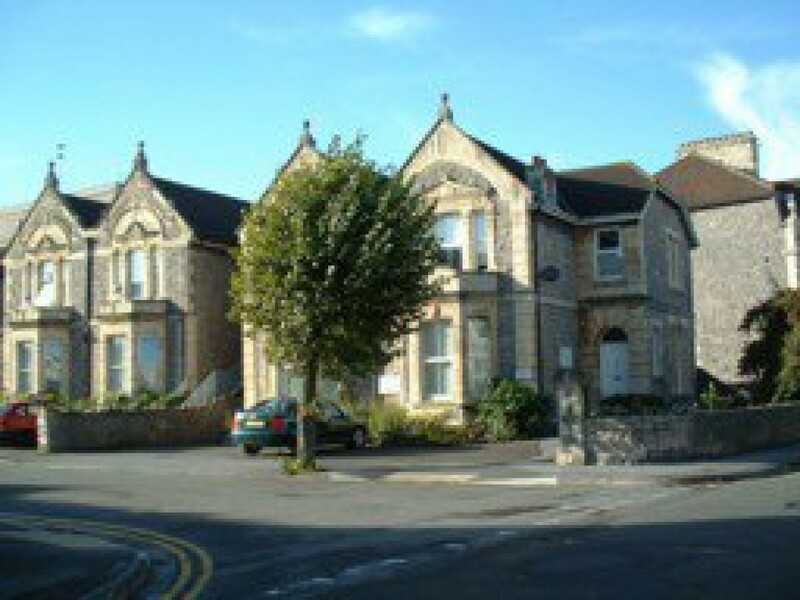 Beaconsfield Veterinary Clinic, in Weston-Super-Mare, North Somerset, is a veterinary surgery that helps save the lives of small animals. With a team of fully trained and qualified vets and nurses, you can rest, assured knowing that your furry friends are receiving the level of care they need. Our main aim is to provide a high-quality service at a reasonable price, all while offering a caring, friendly atmosphere. Backed by more than 20 years of experience, many of our clients come to us because of recommendations from others. This goes to show that we are doing something right. With surgery times to suit all, we offer a wide array of services.